We welcome your contact, whether an inquiry or a comment about TCBB. If you would like us to contact you about your contributing to TCBB or volunteering to work with us, please indicate that option and let us know when it is best to contact you. 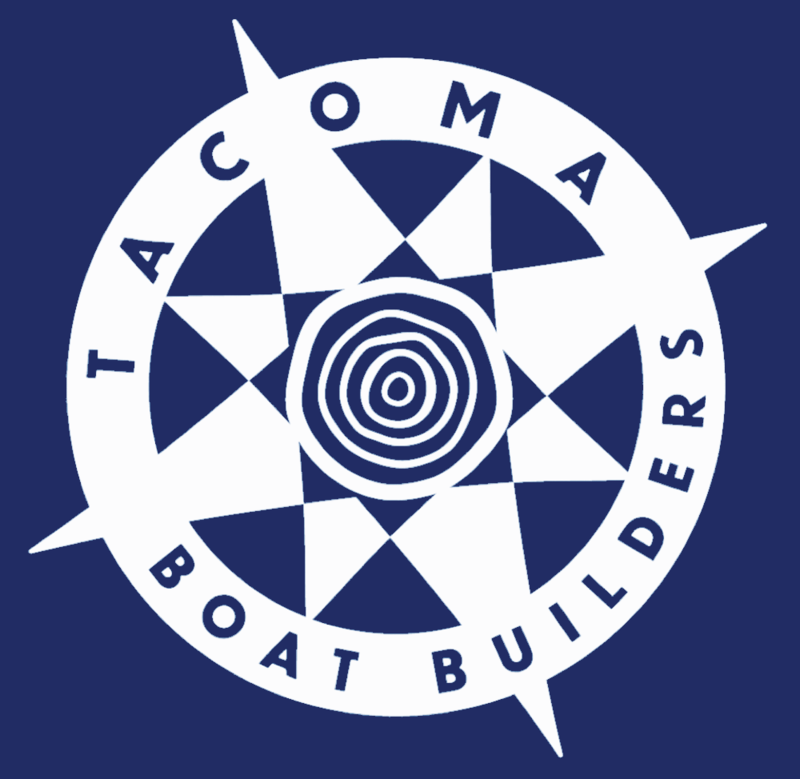 This site and contents are copyright Tacoma Boat Builders, 2015-2019. All rights reserved.